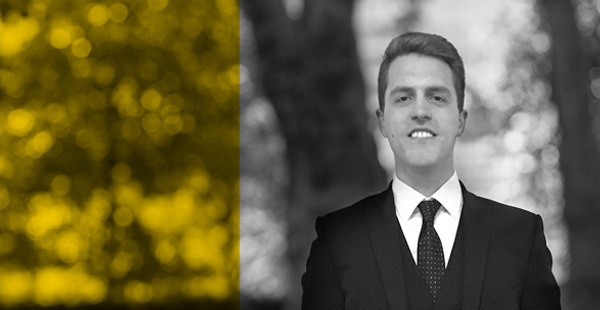 George Wills, instructed by Karen Stubbs of Edward Fail, Bradshaw and Waterson, recently secured an acquittal for his client in a motor insurance fraud following a four-day trial at Snaresbrook Crown Court. The trial involved a voir dire surrounding the admissibility of the confession made in interview. It was alleged the interviewing officer had applied undue pressure on the Defendant in order to elicit inculpatory admissions. The jury unanimously acquitted the Defendant after around 90 minutes of deliberation despite the Defendant’s purported confession to the offence being put before them. For more information on George click here to see his profile.